Job Week is an annual activity conducted for all Scouts to instill an appreciation of the dignity of honest labour and the value of hard work. 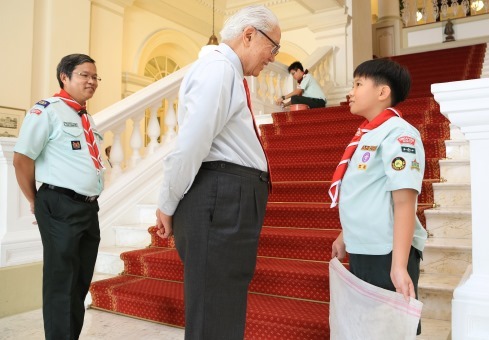 It is about developing values in our Scouts so they become better leaders & citizens of our World. 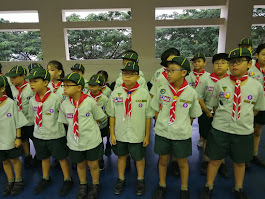 The funds raised will support Scouting activities (50% to HQ expenses and 50% to our unit). If you are able to accommodate 20-30 Cubs in your office on the morning of 4 March, Saturday (or any other time) for job week activity, kindly email Mrs Pwee at lau_hwai_bing@nyps.edu.sg by 25 Feb 2017. The preferred date (4/3) given coincides with the Overnight Camp, and we will have more Cubs participating in the organized Job Week activity. Nevertheless, we welcome any pre-arranged job bookings for any number of Cubs you are able to take. - Safer as they are in a controlled environment. - Good introductory session to Job Week for new Cubs. - Prepare Cubs for the jobs they will experience outside. Should you have any feedback or queries, feel free to email or dojo us.